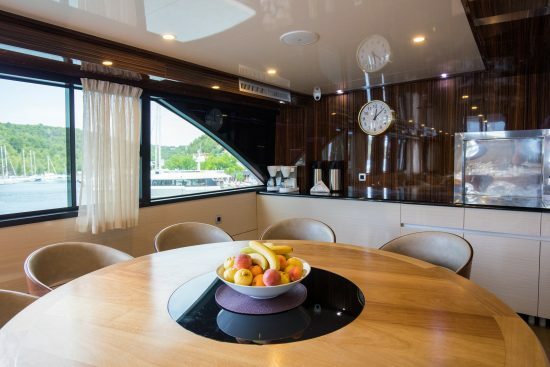 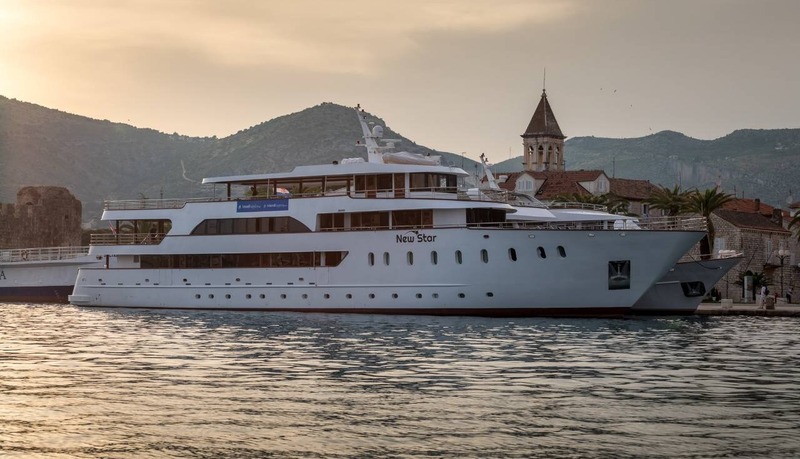 The MS New Star is a brand new boat built for the 2018 cruising season. 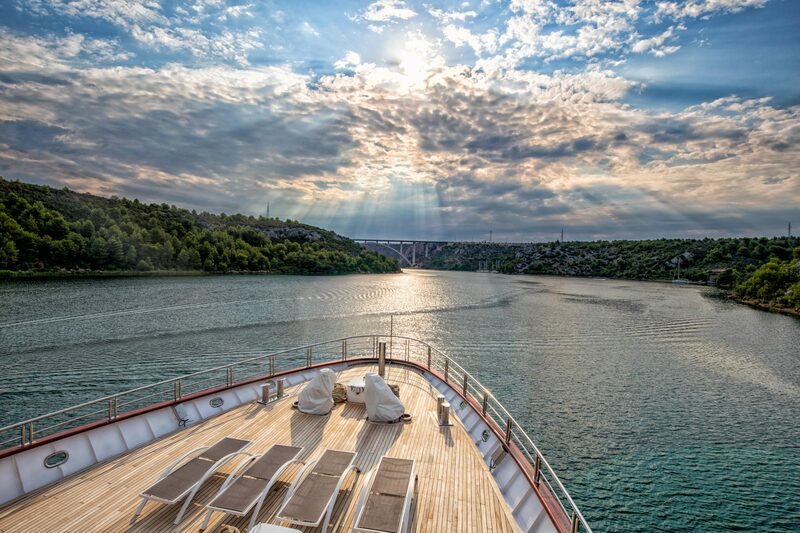 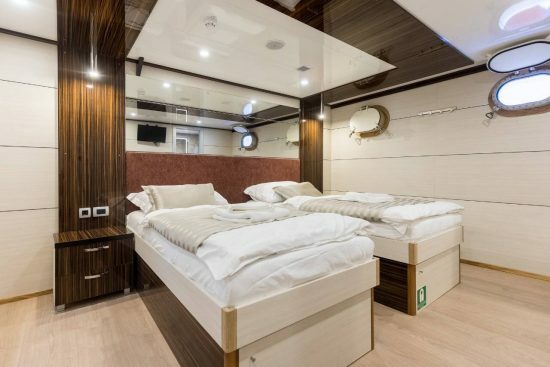 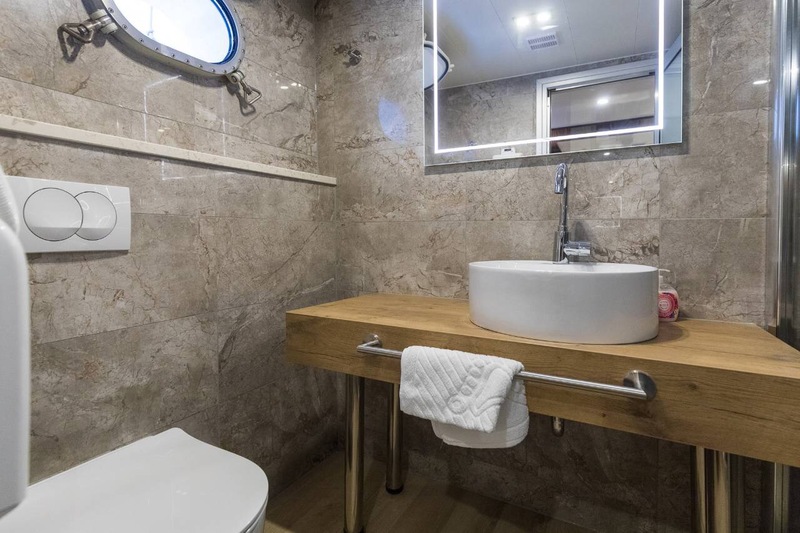 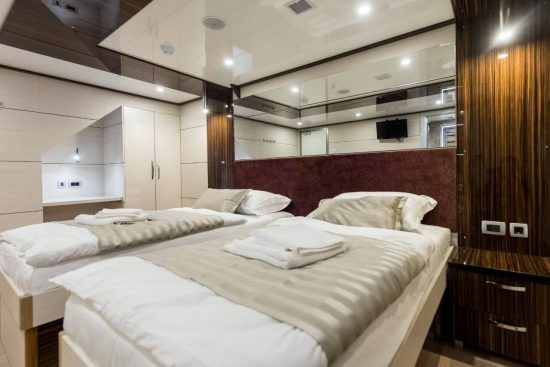 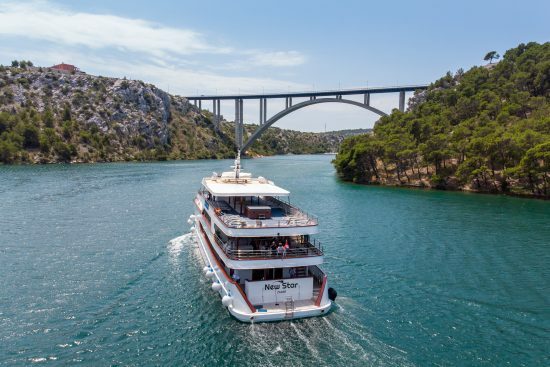 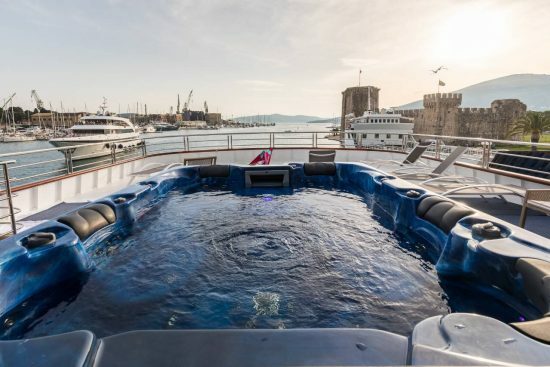 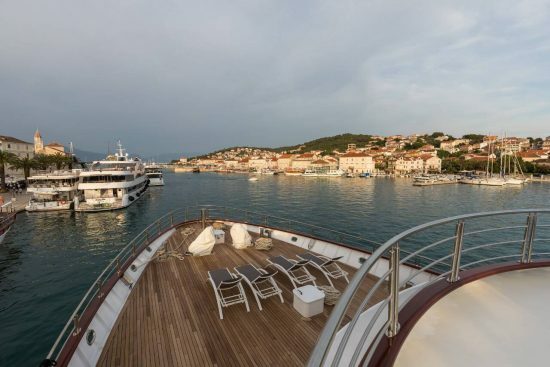 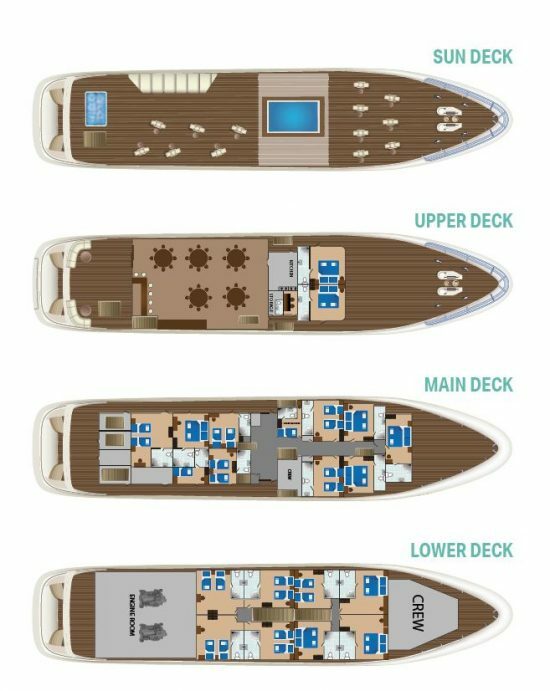 She is a deluxe vessel, featuring the latest state-of-the-art equipment and amenities. 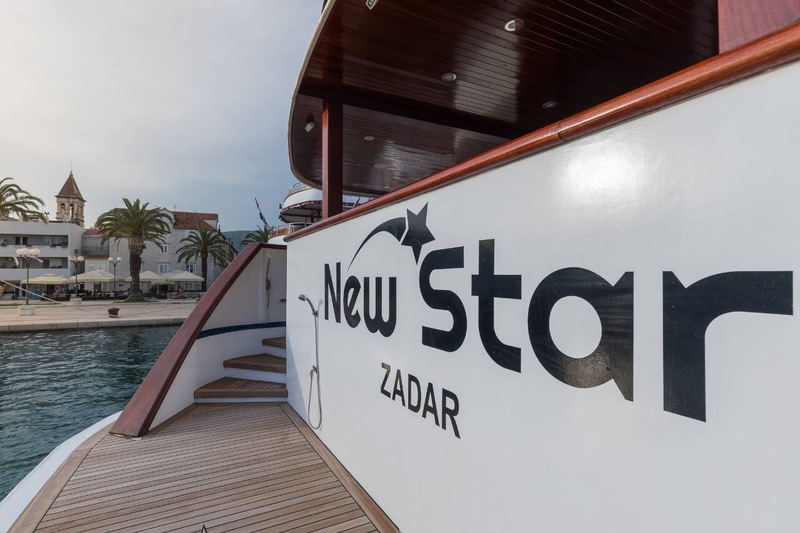 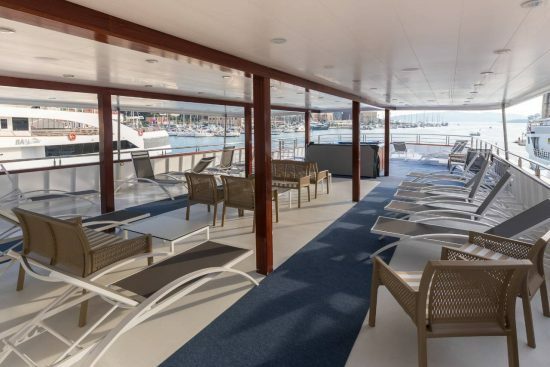 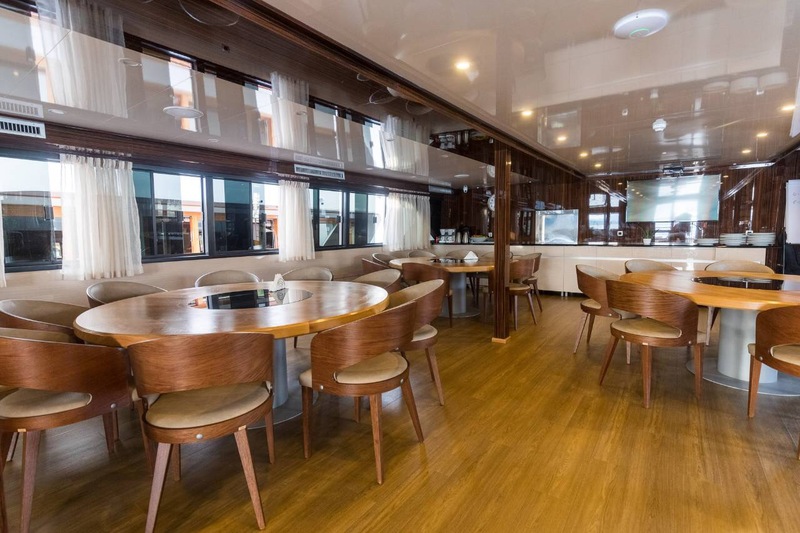 MS New Star features a large restaurant with a covered outdoor lounge. 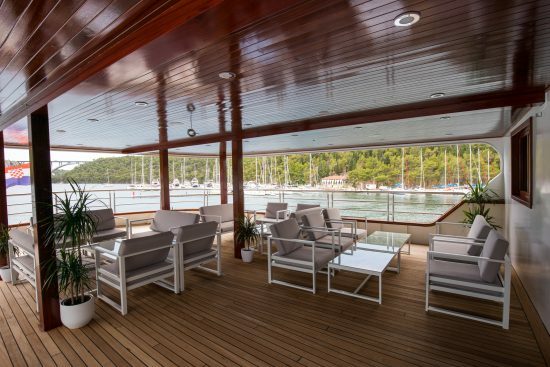 The partially covered Sun Deck offers ample seating as well as sweeping panoramic views. At the rear of the boat is an access platform as well as ladders for easy access to the water.